Maroochydore Men’s Shed is another great example of an organisation who could potentially nominate for a Healthy Towns award. 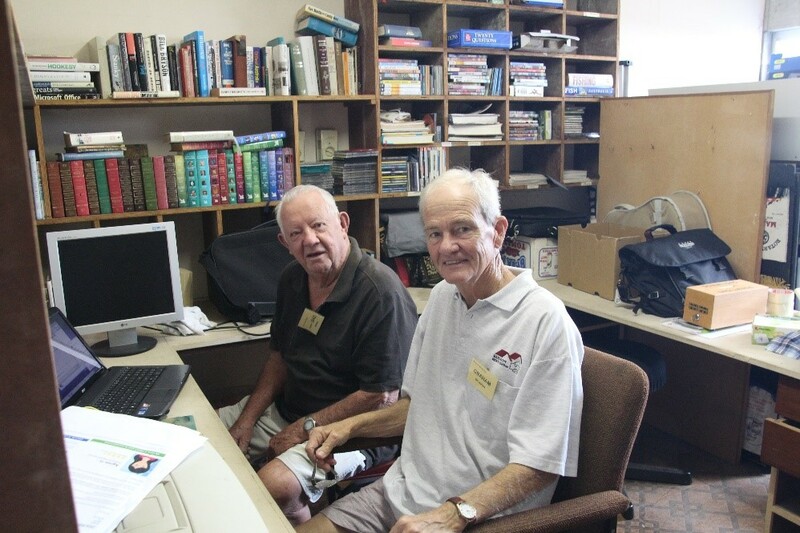 In just over three years Maroochydore Men’s Shed has grown to over 65 members. Activities offered at the shed include woodworking, metal work, community work, travel groups, photography, computer literacy and round table discussions on various topics of interest, just to name a few. 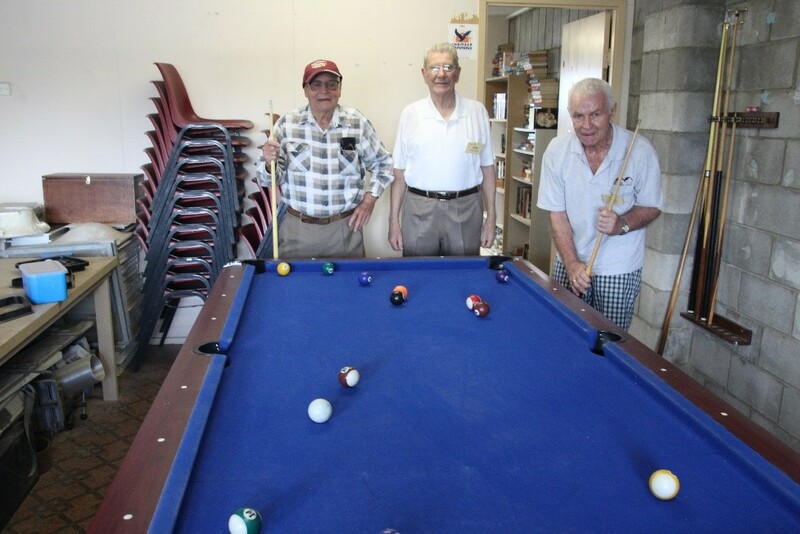 The Maroochydore Men’s shed is place where men can meet, share a cuppa and work on woodwork or metal projects. Men share their skills with one another while also being able to access specialist tools and machinery to make the job easier. Men don’t just do their own projects, they also make toys and furniture for local schools and kindergartens. Maroochydore Men’s shed is more than just woodwork and metal work. There is a library upstairs with computers and a resident tech expert to help you along the way. Round table discussions are held on a regular basis with topics ranging from Australian constitutional reform, gender-neutral schools in Victoria and ABC programming. Once a month a guest speaker comes to the shed to deliver information on health topics such as hearing loss, dentures and resuscitation procedures. The relationships built at Maroochydore Men’s Shed are the most important aspect for many men attending the shed. “At this shed men come and they stay. You can just feel the welcoming atmosphere as soon as you walk in” says Ken, president of Maroochydore Men’s Shed.